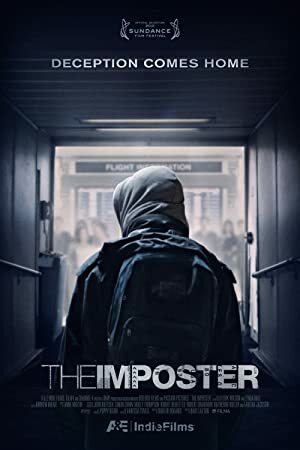 The Imposter (2012) – What's New on Netflix Canada Today! A documentary centered on a young man in Spain who claims to a grieving Texas family that he is their 16-year-old son who has been missing for 3 years. An investigator sets out to unravel a mystery about a 13-year-old boy who vanished in Texas only to show up three years later in Spain.